We recently spoke with Jean Ferrandis, who is in his second year on faculty at California State University, Fullerton. Jean has travelled across the globe and has given masterclasses at some of the top schools of music in the United States, including Juilliard, Eastman, Ithaca, Rice, and Indiana University-Blooomington. He spent quite a bit of time performing in New York, but the West Coast was completely new territory for him. For Jean, the West Coast was "exotic" and "new" but he assured us that he "likes what is new!" There are a few differences in teaching in the U.S. versus Europe, but that is largely due to the our differing educational systems. Jean recognizes the rigorous schedule of undergraduates, as he mentioned that they must study "everything from geography to politics -- in addition to flute." 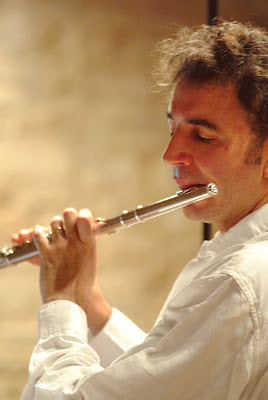 Students must fit flute into this very busy schedule, but for Jean, he feels that the teacher must adapt even more so to work with the students' schedules. The concept of private lessons that he is familiar with from Europe is a bit different than what we typically see here in the U.S. Jean feels that it is important for students to listen to each other, so he has private lessons with students but "everyone else is invited to come!" 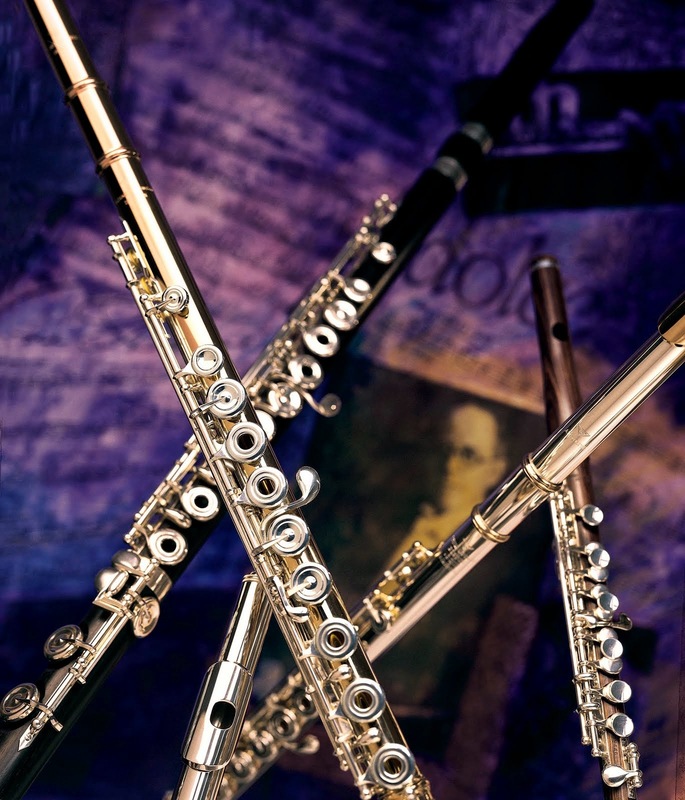 We asked Jean for his thoughts on what a student must do to prepare for collegiate studies on flute. Jean said, "What is most important is to come for the teacher. With this teacher, you will improve and learn. Know the teacher -- know how he plays and decide is you like how he plays." He feels strongly that students and teachers are always sharing, and it is important for him to feel the artistic potential in a student. Musicality is a key element for Jean, who states that he must feel "passion and sensitivity in the student. It's because you know the music you want to create, and this is what is important. If you know which color you want, or what phrasing you want, you will find a way to achieve it technically," Fundamentals are important but should never be a hindrance or block to musical expression. Jean emphasizes that "if your music is natural, the notes will come with it." He remembered working with Leonard Bernstein, who was his greatest mentor. Ferrandis said, "With Bernstein, it was only about music." To this day, he recollects Bernstein's words and carries this legacy of music making each day in his teaching.